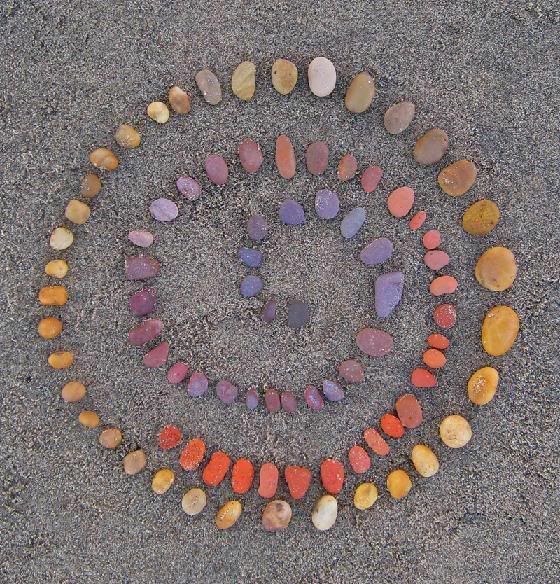 Nothing is more soothing for the soul than time spent on a beach, but if you still can't seem to unwind, try being creative with what's right in front of you. 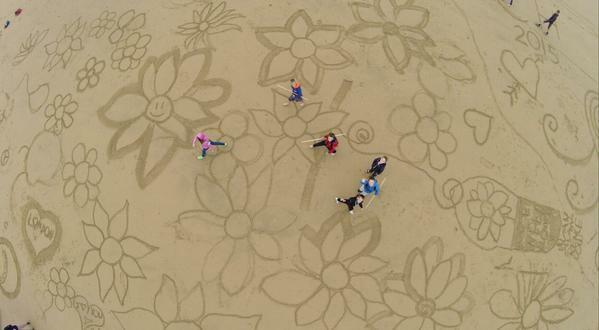 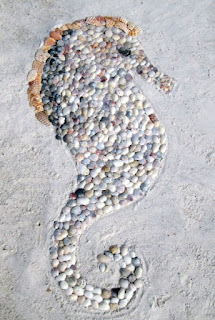 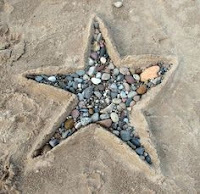 From the simple to the sublime, creating beach art will relax you - guaranteed. 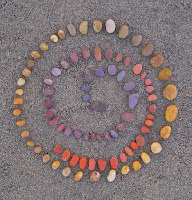 Such a productive therapy!Beach art is really not an easy activity to do.I actually never tried or experienced beach art,but your blog motivated me to try beach art.Thanks for sharing this with us. 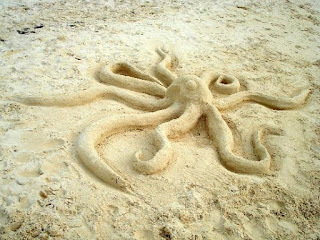 The free online tech blogs for the latest gaming is onlinetechblogs.com to get the full knowledge for free online.